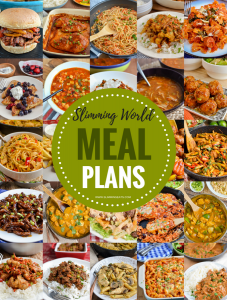 What do you do when you are craving pizza and have already used your Healthy Extra b allowance? 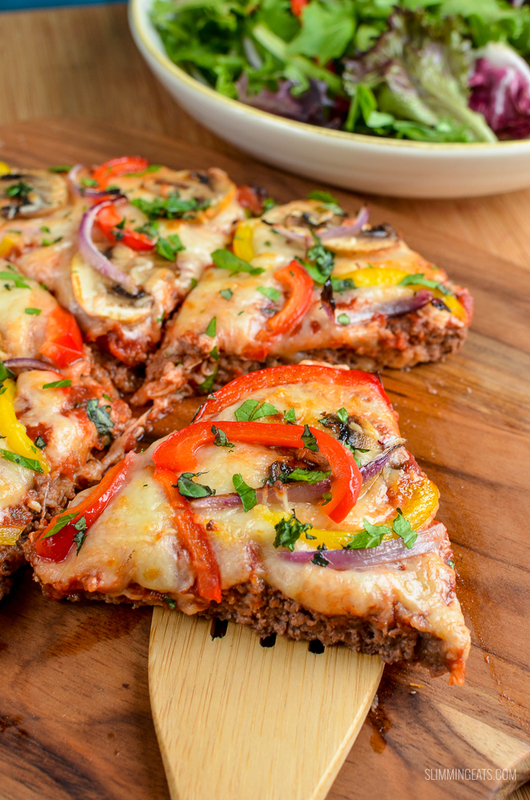 You make this low syn MEATZZA of course. 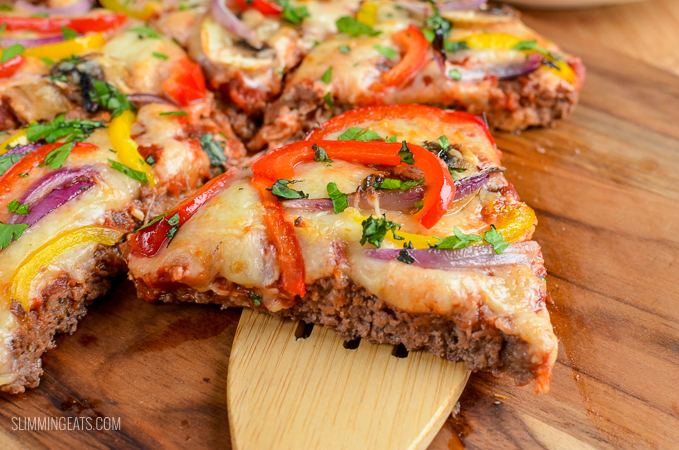 How I haven’t put my recipe of the ever so popular Meatzza up on the blog, I have no idea. Because it is seriously delicious. I have been making meatzza’s for years, truth be told I actually prefer this to a regular pizza now. You might think I am bonkers, but all that carbs and bread on a regular pizza does not agree with me and leaves me feeling rather icky. 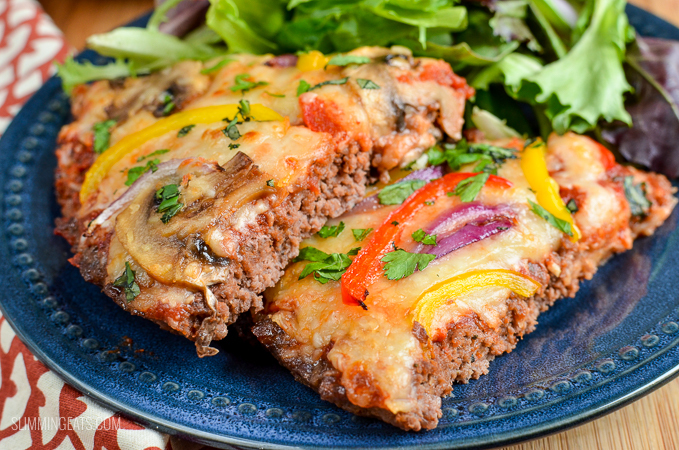 I first starting making Meatzza’s when I did a stint of paleo a few years back because of ongoing health issues. 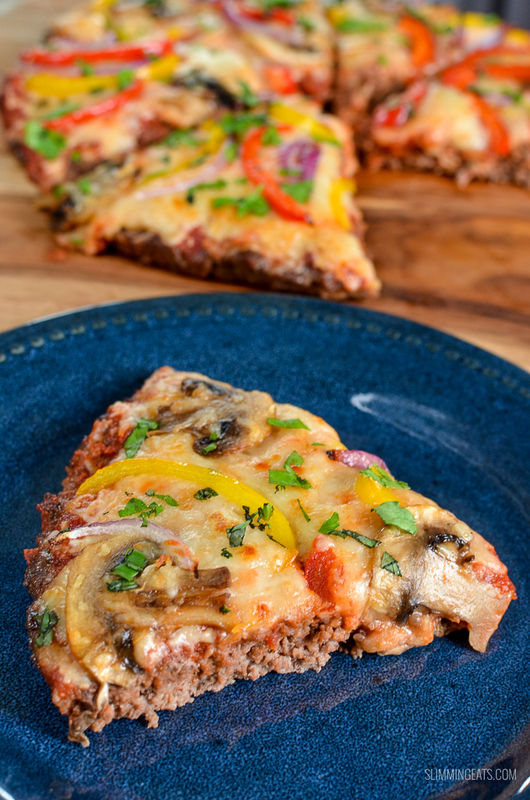 I love pizza, so it was important for me to be able to enjoy something similar when I was on a restriction of so many foods, in fact, I wasn’t even eating dairy during that stint of paleo, so my meatzza recipe, didn’t even include any cheese at the time , and it was still yummy. and then, of course, there are also these amazing gluten free options which I love too. 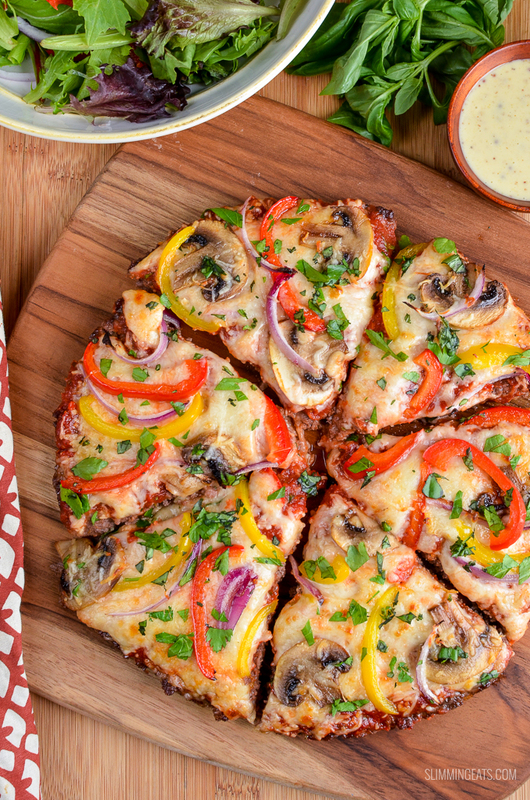 That’s a whole load of different pizza recipes to satisfy those pizza cravings right? But how do you make Meatzza? Well, it depends on who you ask. You only have to google the word “meatzza” and you will be greeted with pages and pages of Meatzza recipes to choose from. This, however, is how I make mine and my whole family love it. So it’s the recipe I have stuck to, every time I make this. Firstly let me explain what a meatzza actually is. 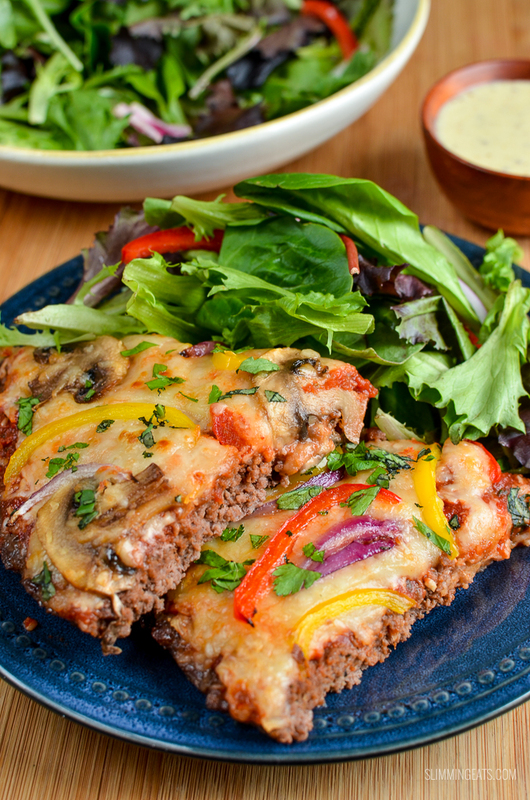 It’s a large patty of ground meat, molded into a kind of pizza base shape replacing the usual dough pizza bases, and then baked in the oven before adding your choice of toppings, before being baked again just like you would a traditional pizza. To melt all that yummy cheese. Many recipes use an egg in the meat mixture, but I personally do not like the result that gives. So instead I add a magic ingredient – which is a little bit of starch – either tapioca, arrowroot or corn starch will do. Of course using the starch does add some syns, but it’s only a tiny amount, so when divided up into servings, is hardly anything at all. If you really want to keep this syn free, then, by all means, omit it, but the cornstarch really does work wonders, it stops the meat drying out and becoming crumbly, and helps it to hold its shape. I also use a quiche dish which is 10.5 inches to bake the meatzza in, mainly because again it helps the base stay moist and stops it drying out. Using a flat tray means all the juices will drain off away from the meat. What you want is for the base to absorb most of those juices back into the base as it cooks on its second placement in the oven with the toppings. Trust me, doing those two things above, will result in a really delicious meatzza base. Then, of course, all that is left to do is decide on toppings. I never add meat toppings, because you have all that protein in the base, but feel free to add some if you want. For the pizza sauce, there are a couple of things you can use. 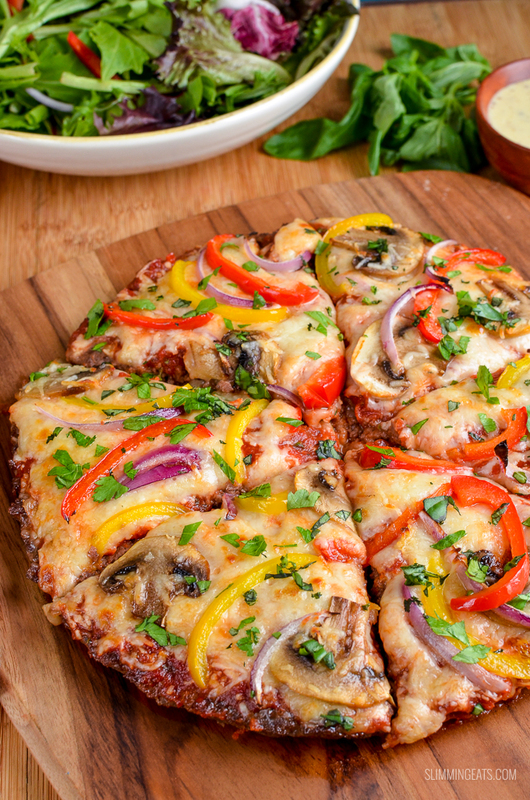 Make up a batch of my amazing Syn Free Pizza Sauce or if you want a more BBQ style pizza use this Syn Free BBQ Sauce instead of regular pizza sauce. But if you are rushed for time and have neither of those available. In the recipe below I give you my cheat’s version Pizza Sauce, which is just as delicious as the former two. Add to a bowl, all the ingredient for the base and mix just till combine. Add meat mixture to dish and flatten firmly all across the dish, so it is an equal thickness. Using a fork, pierce all over the base. Place in the oven and bake for 10 mins. In a bowl mix together the ingredients for the sauce. Once base has cooked for 10 minutes, remove from oven and spread sauce all across the top. Juice will of released from base, but do not pour out, as it will help keep the base from drying out. Add 2/3 of the mozzarella, then add all toppings as suggested or toppings of your choice. Top with the remaining 1/3 of mozzarella and place back in the oven and bake for another 10 minutes. Slice with a pizza cutter and carefully transfer to a plate of board. Serve with a mixed salad and enjoy!!! Just had this for tea. Just made this for my family. Simple to make and very filling. Will make again and try different toppings. I was a hit with my lot!!!! Do you put the mince straight in the oven uncooked or do you have to brown it in a pan on the hob first? Surely mice can’t be cooked fully after only 10 minutes in the oven? 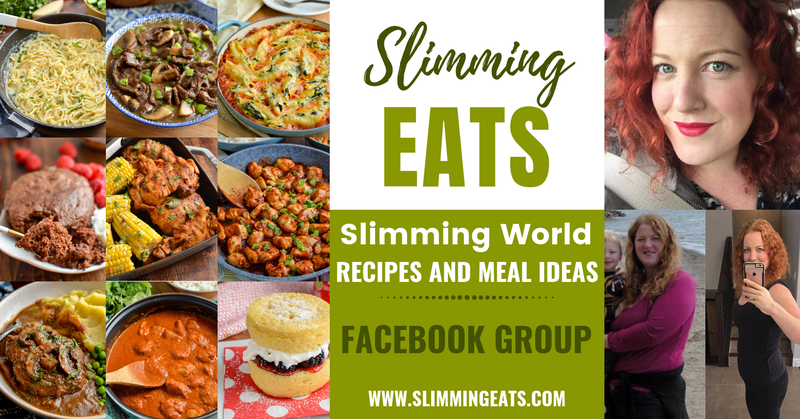 You can certainly try, ground turkey or chicken can tend to be a little dry though, so you might want to add something like grated courgette/zucchini into the mix to keep it moist.